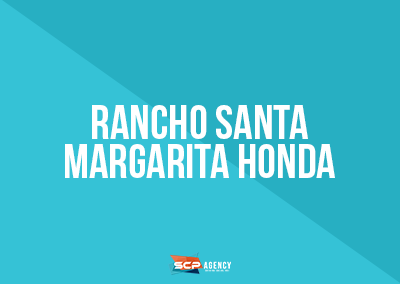 SCP Agency provided 226 additional leads for RSM Honda’s Business Development Center. SCP Agency targeted in-market buyers with Facebook Lead Ads with new Honda lease specials. All leads gathered from Facebook Ads were seamlessly integrated into RSM Honda’s CRM to ensure fast BDR response times and accurate data.